I hate to say this, but doesn’t it feel like this phone should have been out weeks ago? We are days away from the Galaxy S6 and One M9 arriving, yet you still can’t really buy the G Flex 2, a phone that was introduced during the first week of January. I know that the G Flex 2 isn’t thought of as LG’s yearly flagship and isn’t supposed to crush the next Galaxy like the LG G4 is, but man, talk about a missed opportunity to get out in front of the pack for 2015. 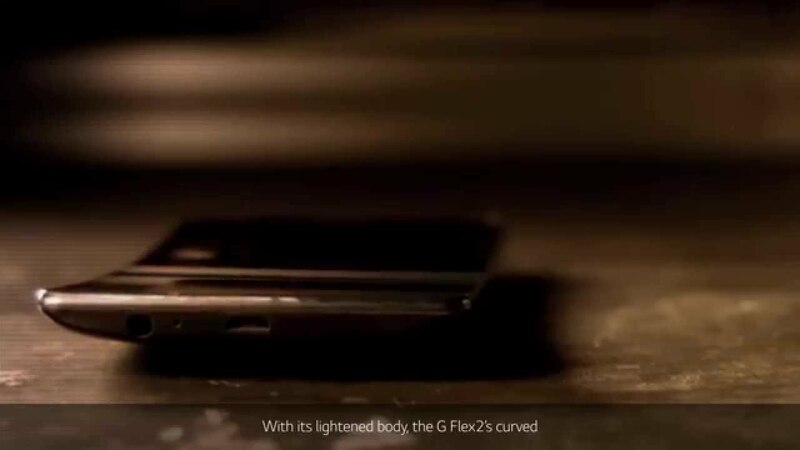 Still interested in the G Flex 2? If you are, stay tuned, as we will have more in-depth coverage of actual US units before long. Tuesday Poll: As of Today, Which Way are You Leaning - HTC One M9 or Galaxy S6?